After 20 years of chronic elbow tendinitis, I decided it was worth trying something different, and, I'm so happy that I did! I had been a "traditional" patient seeing doctors and physical therapists to treat my condition over the years. When I first started seeing Sam for Muscle Activation Technique (MAT) I could barely move my left arm it was so painful. After a few sessions, the pain decreased so much and I could actually use my arm again. 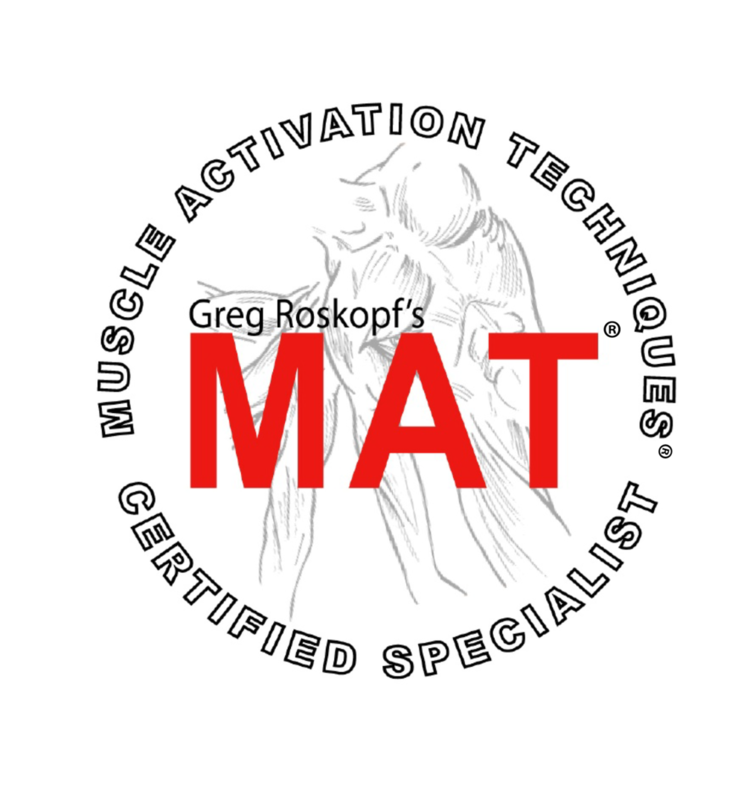 What I really like about MAT is that it is non-invasive unlike the cortisone shots I tried. Sam worked his MAT magic and showed me strengthening exercises to keep the muscles activated. Thanks to Sam, I am back to exercising, gardening, yoga, cooking and all the things that I hadn't done for years!